Phil Langley has been involved in coach travelling and touring since 1977. 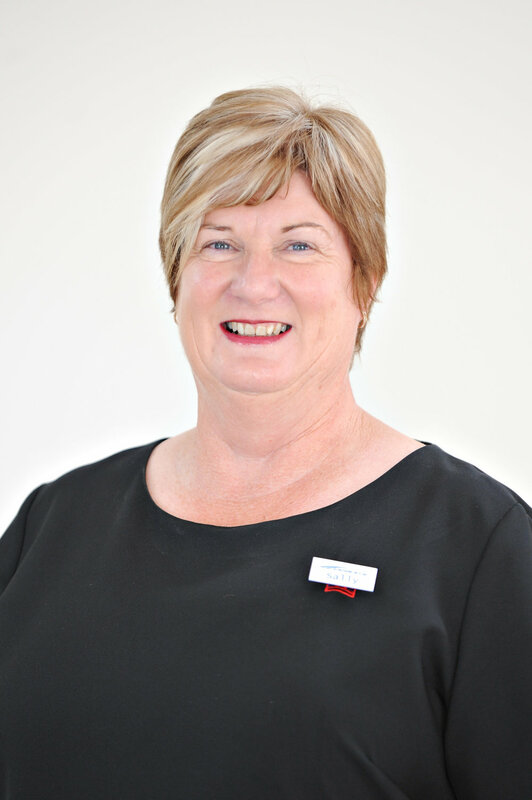 He has held management positions in Deluxe Coachlines and Australia Wide Coaches as well as being formally trained in tour operations by Australian Pacific Tours and has owned and managed his own tour and bus company along with his wife Fiona for 35 years. 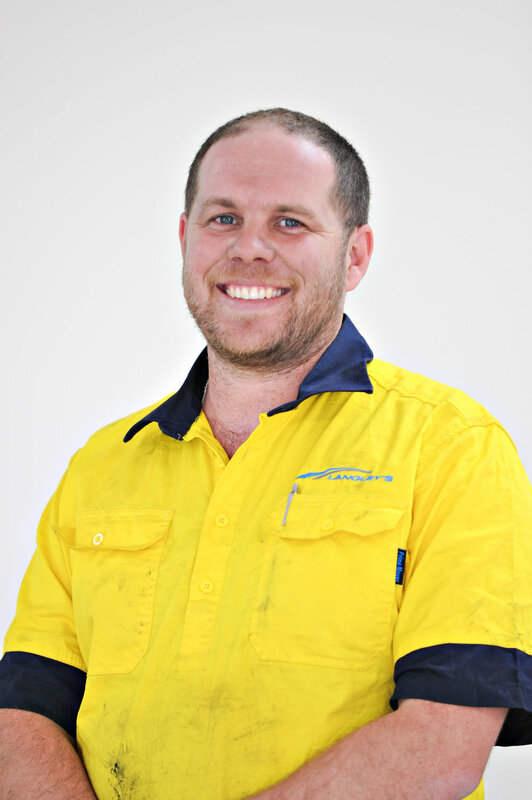 Phil was born in Holbrook, so his passion for travelling comes from a young age, where he spent lots of time moving through the outback. He met his wife Fiona on a coach - he was the driver and she was a customer. Together they have travelled extensively throughout Australia and bring a wealth of knowledge in order to assist you in planning the perfect itinerary for your holiday and in putting their tour packages together. They have shared their passion for travelling with their children, Sarah and Michael, who are also part of the business. the Langley family all work in the business together. Sharon Balmer, Samantha Ledsham, Rosanna Foggon and Fiona Langley are willing to help you with itinerary planning, quotes or any other requirements you may need assistance with. Being a Travel Agent we can put your whole itinerary together from information that you provide us with. We can do all bookings, from accommodation, attractions through to all programs. Our drivers and friendly staff are highly experienced and are fully accredited with Transport for New South Wales, and have been dealing with the school and touring market for many years. And we can’t forget about our special office assistant, Molly, who will always greet you with a wagging tail and requests for cuddles - and the six year old twin-hurricanes Aiden and Thomas, Michael’s children, who are often here in the school holidays. Sometimes they even help answer the phones. We have designed our office with a lounge area and kitchen so we can sit down and catch up with visitors. You can read more about our family here, in Phil’s blog. Before we introduce a new tour, we go on a ‘reconnaissance mission’ to research the roads, accommodation, sites and people. We take the time to experience it for ourselves first. We quite like this part of the job - where we test out our products. We do this because we don’t take people anywhere we don’t want to go ourselves, or offer a product that we are not ourselves totally happy with. We plan ahead and really get to know the place we are going to take you, so we can anticipate any surprises that may pop up along the way. But really, at the end of the day, we just want to make you smile - it’s why we add the extra touches. And it’s why we actively ask what you want from us, so we can take your feedback and make it happen.